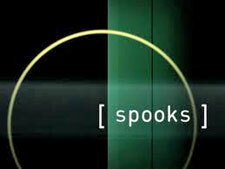 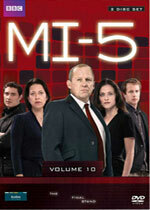 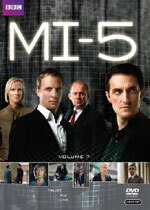 MI-5 (Spooks): Mystery and Suspense on Television. 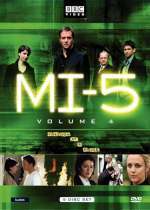 MI-5 (UK title: Spooks), a UK series still in production today, is a fictionalized version of the British intelligence organization. 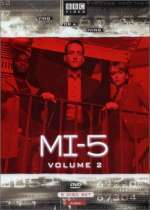 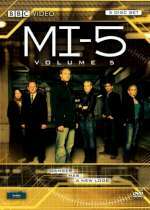 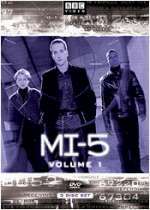 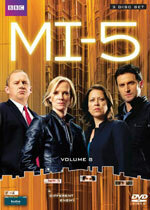 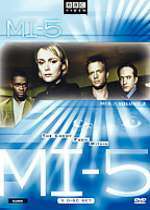 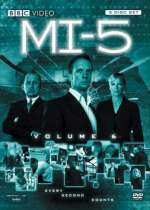 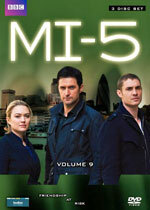 The series has a large cast that portray the agents of MI-5 with the mission of protecting the national security of the UK.